What’s the current capability of the retail supply chain to meet consumer’s growing expectations? 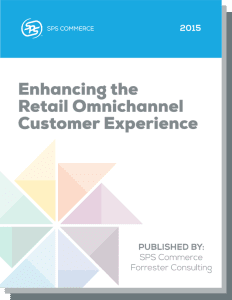 The complimentary, commissioned Omnichannel Customer Experience study, conducted by Forrester Consulting on behalf of SPS, offers insights into the way social and mobile consumers are actually using their smartphones to shop as well as the initiatives retailers are taking to address omnichannel. The survey and analysis was developed in partnership with Forrester Research, who surveyed 50 managerial and executive-level descisionmakers at retailers in July 2014. In addition to the custom survey, findings are based on consumer responses from Forrester’s Technographics Retail Online survey. 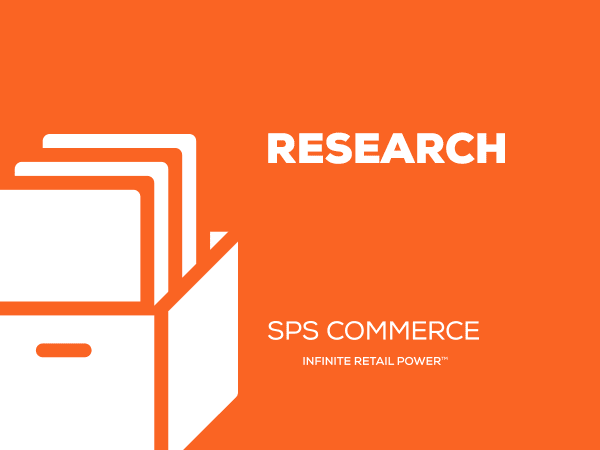 This unique survey blends consumer feedback with industry information from leading retailers to provide a snapshot of omnichannel. The findings confirm consumers are in control and retailers are still in the early planning stages of developing apps and technologies to support cross-channel fulfillment. 20 percent of consumers have used their phone to find or redeem coupons and/or lookup product information while in a physical store. A small group are heavy users of mobile while shopping. Personalized mobile promotions increase sales: the consumer is more likely to make an in-store purchase if they can access rewards or promotions via their mobile. A significant portion of consumers are interested in accessing such resources on a digital wallet. Retailers are monitoring social media (52 percent), adding SKUs (42 percent) and enhancing eCommerce sites (36 percent), or are currently implementing these initiatives. Retailers are farther behind on improving inventory visibility. To these end, about one-third have identified equipping in-store employees with mobile apps to access inventory + other initiatives to provide cross-channel inventory visibility, among their top 3 omnichannel priorities.